RESEARCH by AHDB concluded that up to 45 per cent of prime cattle slaughtered in the UK may not be meeting processor specifications, this amounted to an estimated £38 million of penalties deducted in 2017. 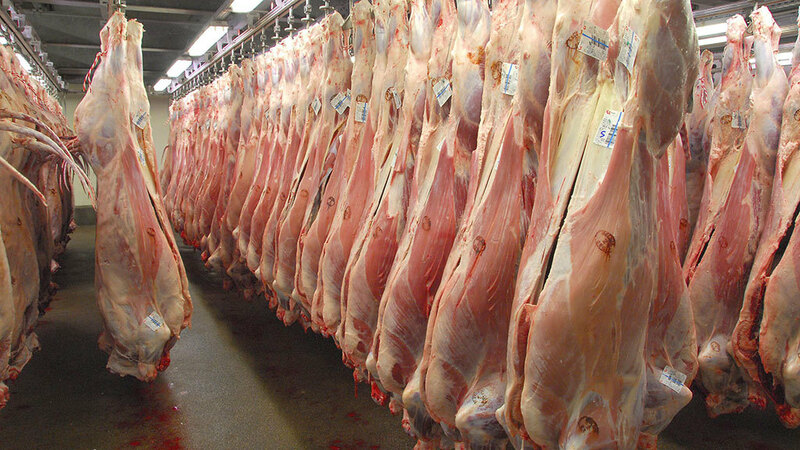 An estimated £38 million was deducted for carcases missing specification in 2017. KW Alternative Feeds claim feeding too much starch in the diet of native breed animals will contribute towards producing an over-fat carcass, this is particularly in diets where protein levels are low. Even continental cattle require higher levels of protein than most people realise. Even penalties between £40 and £50 per head, across a large number of animals can have a considerable effect on a farmer’s bottom line. KW says this is avoidable if choices of ration are properly matched to breed and growth targets. “Aim for 20-25 per cent starch and 14-16 per cent crude protein (CP) for native breeds, or 30 – 35 per cent starch and 12-14 per cent CP for continental types. “The balance of energy supply in the rumen is also critical to maximise feed efficiency and avoid acidosis,” he says. Mr Wellock advises feeding a processed bread or biscuit blend as a good value option, and combined with soya hulls or sugar beet to supply digestible fibre.